Jan O'Neill Mortgages is a Company registered in England and Wales with Company number 07915146. Jan O'Neill started in the Industry in 1990 working for Royal Life and then Royal Sun Alliance before becoming a fully qualified whole of market Mortgage Broker . 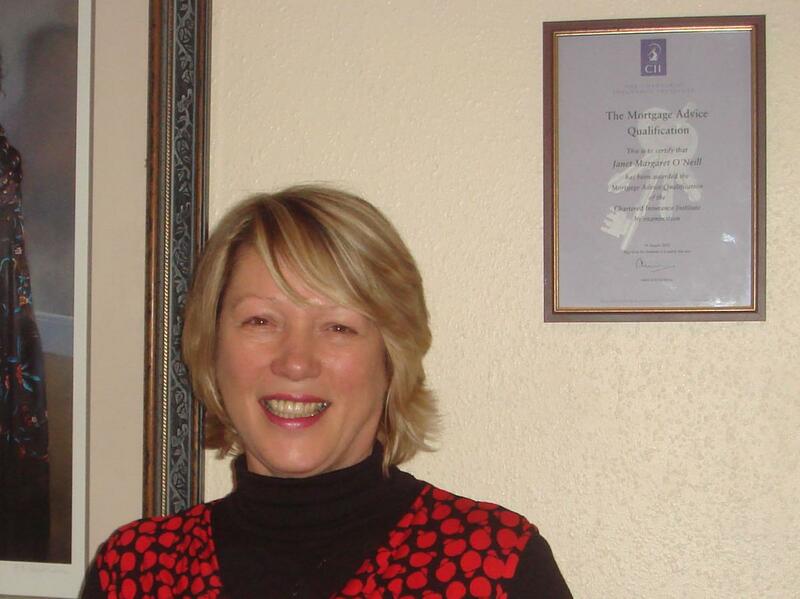 One of the most experienced advisers in the South West who has won many awards for her work in Financial Services. She has also held the post of Regional Chairman for the Plymouth and Cornwall Region of the Life Insurance Association. Jan now specialises in all types of Mortgages including Lifetime Mortgages, Protection and all types of Insurance Products. Jan is there from the start to the finish helping you fill out your mortgage application and always on hand to help you, liasing with your estate agent and solicitors making your mortgage application go through as easy and as stress free as possible.